There are places (the Taj Mahal comes to mind) that you’ve seen in a thousand photos, but nothing prepares you for seeing it up close. Stonehenge is one of these. They no longer allow visitors right up to the stones themselves, which is actually a good thing. You can get quite close and view the stones in their natural beauty without all the tourists wandering in and around them. 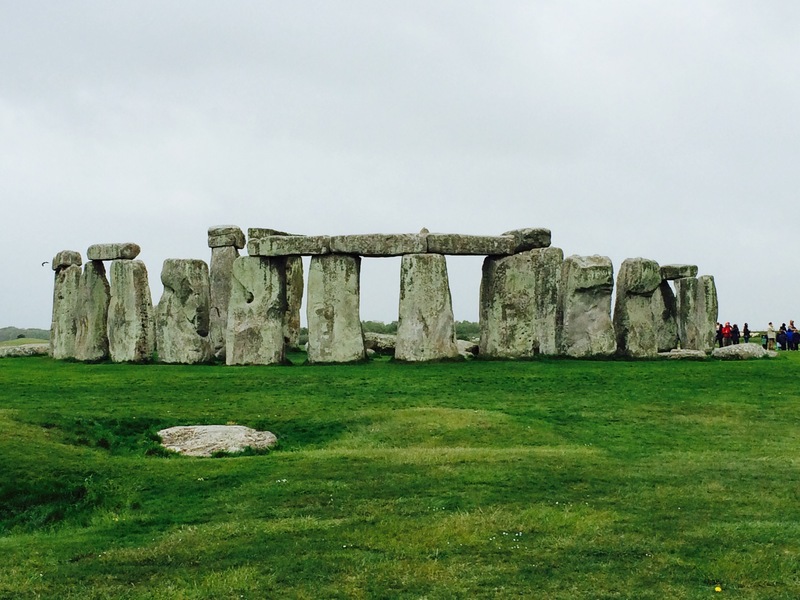 Built 4,000 years ago the large stones – up to 17 meters tall – came from about 20 miles away. The smaller stones inside the circle are volcanic and came from South Wales, over 100 miles away. And, of course, it’s not just the stones. Burial mounds extend all around the area. The area around Stonehenge was significant to prehistoric people from long before the stones were erected, and remained so for millennia after. Even a very cold, wet, windy day did not detract from the experience.